Home Depot and MakerBot to Expand Their In-Store Pilot Program to 39 Stores Total in U.S.
Home Depot and MakerBot have teamed up today to answer the now mainstream question of “Hey, how do I get one of those 3D printers?” with a surprisingly mainstream partnership. The two companies, both bigshots in their own quite separate industries, are partnering up to bring 3D printing to those perusing the aisles with projects in mind. With the spectacular array of DIY projects out there these days, the combination of MakerBot with Home Depot and all the materials needed at hand is a smart move. In a retail program that was already in place with 12 stores, popularity of the partnership was high enough to extend it from the summer and expand the number of stores. MakerBot announced today it will be extending the program with Home Depot, offering a retail experience to the DIY and construction crowd in 39 stores. Those who have not yet had an introduction to 3D printing are sure to be drawn to the sleek, colorful MakerBot kiosks enticing consumers to come and try their hand at the magical new technology. 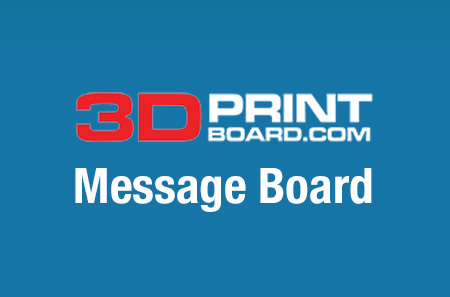 It’s a great opportunity to get some free lessons and input on 3D printing, as trained MakerBot representatives are there giving demos, and offering tips when customers have questions regarding purchases of equipment and materials. Embarking on the partnership in July, it was a ‘wait and see what happens’ pilot program that is obviously going in the right direction. 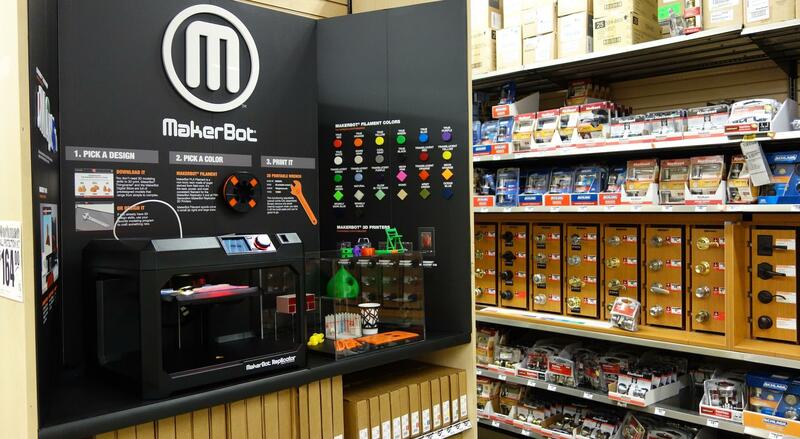 Home Depot also began offering MakerBot printers and supplies online during the summer. While this may not be a profit gamechanger for the two entities initially, it does combine the forces of two companies who are at the top of their industries, and have a customer base that looks to them for the latest trends, as well a guidance in craftsmanship. Adding the new stores for the holidays should be a boon to both Home Depot and MakerBot—as well as for customers who want to put a big ‘wow’ factor into their gift giving this year. Does this make you want to get over to a pilot store and check out the MakerBot kiosk? What do you think of the opportunity to purchase a 3D printer in a retail environment like Home Depot? 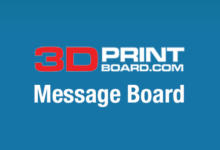 Tell us about it in the Home Depot and MakerBot forum at 3DPB.com.